I am very happy to announce we have another awesome giveaway for our readers. We’ve partner up with Kopa Theme which is a WordPress theme club and one of the best theme resource on the Internet. In today’s giveaway, you have the opportunity to win 3 Club Membership Plans from Kopa Theme worth $129 each. Back in 2012 the team at KOPASOFT decided to opt for a channel to showcase their prowess in designing custom made themes for the WordPress CMS. Which eventually led to Kopa Theme which became a trusted brand and a popular option for premium WordPress themes. 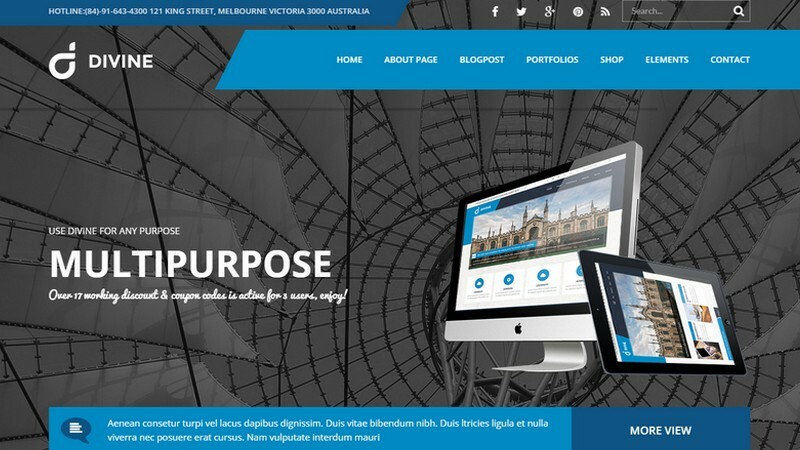 Kopa Theme has loads of great powerful and beautifully designed WordPress themes to select from. They also have a broad variation for different niches of WordPress themes such as Business, eCommerce, and Magazine. Kopa Theme simply creates unique, flexible premium WordPress themes that truly stand out from the crowd. But why choose? 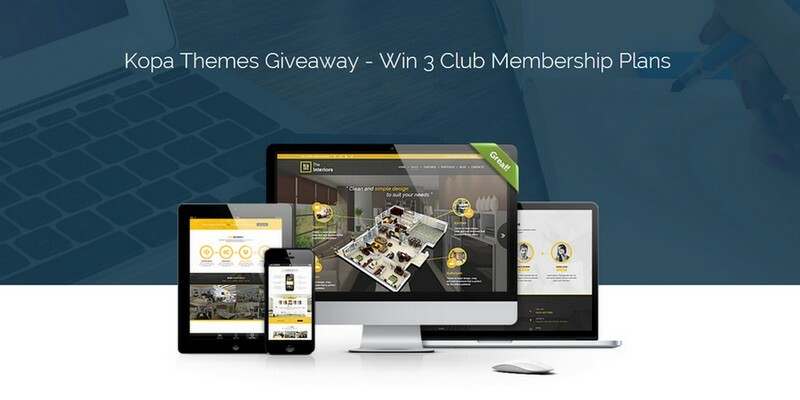 Participate in today’s giveaway and you can win three 3 Club Membership Plans from Kopa Theme worth $129 each. To participate in our Kopa Theme Giveaway, simply help us spread the word. Like, Tweet, Comment and the more entries you get, the higher your chances are to win! 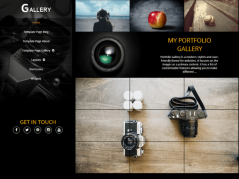 Let’s take a look at some popular WordPress themes from Kopa Theme. 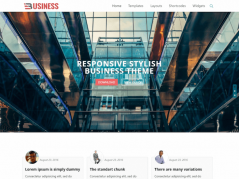 Divine is a great looking, clean and modern WordPress theme for business, corporate, agency, and portfolio, freelance or educational website types. Divine comes packed with great features such as: Slider Revolution (Save $19), 100% responsive and adaptable design, page builder, visual shortcodes, unlimited colors, parallax effects. WooCommerce support, 707 Google web fonts, custom widgets. 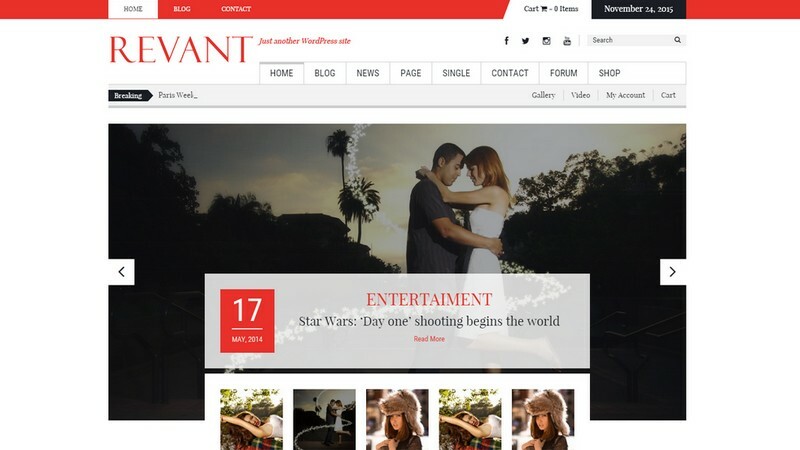 Revant is a flexible and awesome multi-purpose WordPress with various homepage layouts. 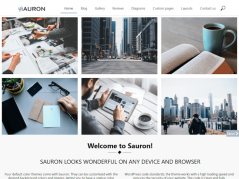 This theme offers a wide range of useful features and options which could fit almost any type of website. Revant features: 3 uniquely designed home layouts, 4 category options, mega menu, WooCommerce support, unlimited sidebars. BBPress compatible, Google web fonts, FontAwesome, Social links support. 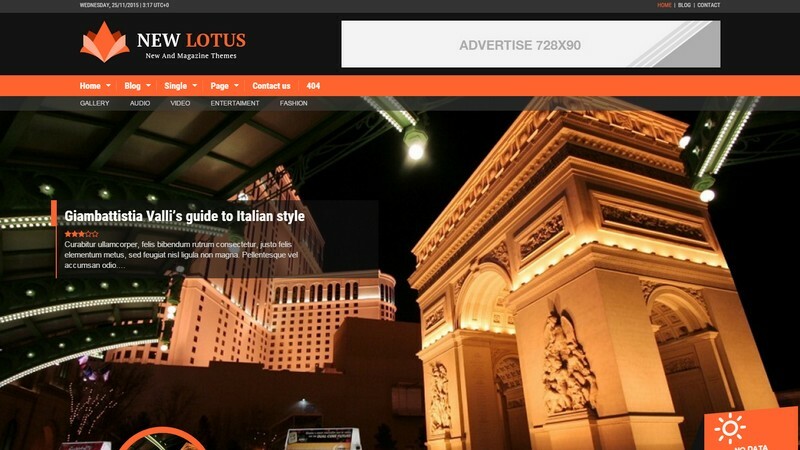 New Lotus is a beautiful and elegant WordPress theme in magazine style. New Lotus comes with a crispy and professional design. The theme is easy to customize in the powerful theme options panel. New Lotus features a Responsive and Retina ready design, 4 uniquely designed home layouts, rating and review system, WooCommerce support. Visual shortcodes, 20+ custom widgets, Mailchimp integrated. Enter the giveaway from Kopa Theme by Like, Tweet, Comment and spread the word. The more entries you get, the higher your chances are to win! 3 lucky participants win 3 Club Membership Plans from Kopa Theme worth $129 each. I want to use Kopa’s theme for my websites, let it be personal or business sites I own and manage, since the themes are looking oh so awesome. Thank you very much for the great giveaway!. Divine theme seems to the best one reviewed here. Those themes looks very genuine. Would love to have them on my pocket for future projects.